McALLEN — U.S. Sen. Ted Cruz, R-Texas, challenged Democratic opponent Beto O’Rourke to five debates across Texas, including one in McAllen, over the next three months leading up to November’s election. Roe wrote in Wednesday’s letter that the debates would all take place on Friday evenings due to the Senate being in session during that time. Each debate would be an hour long and formats would vary, Roe wrote. 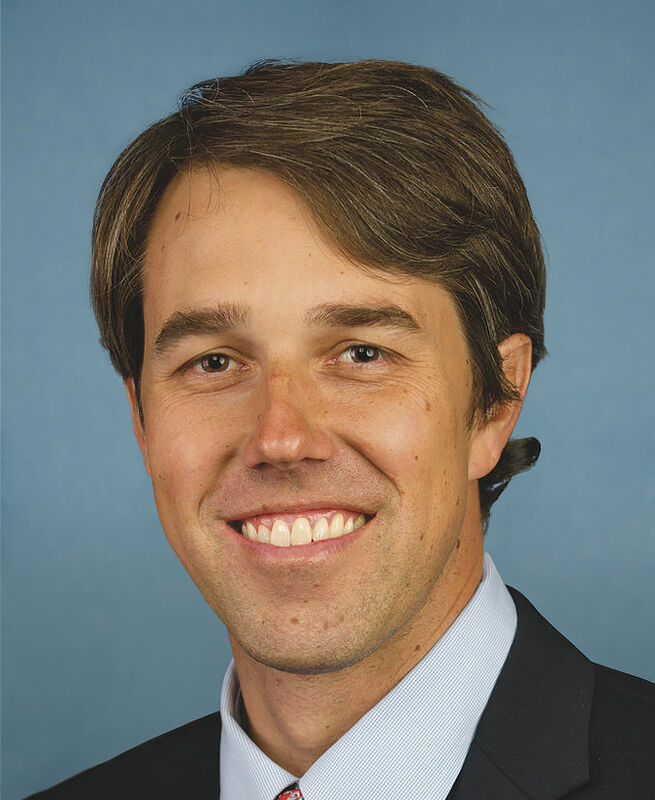 While the campaigns coordinate debate logistics, O’Rourke will be in the Rio Grande Valley for a mid-August weekend during his month-long road trip while the U.S. House of Representatives is on recess. 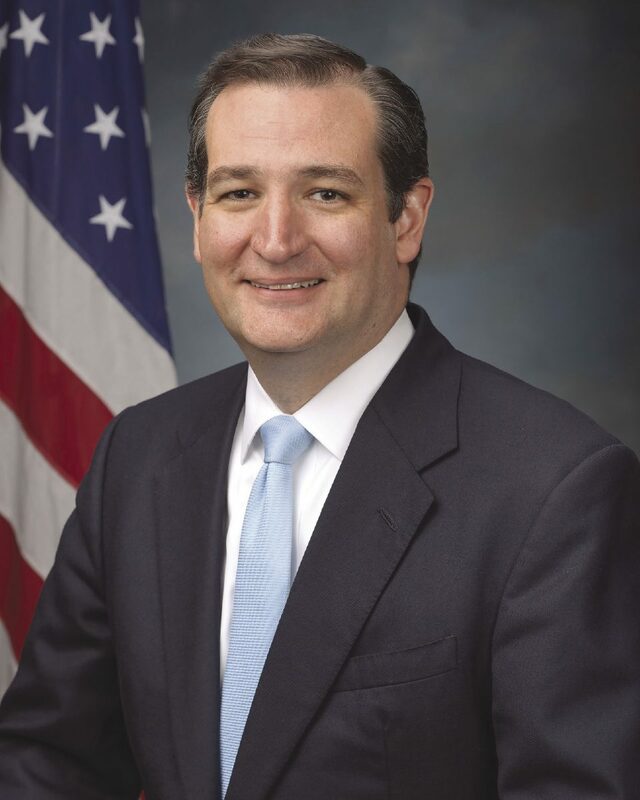 The Senate has just one week off in the beginning of the month, and Cruz currently has nothing scheduled in South Texas during that stretch.